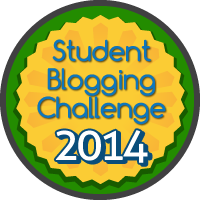 We have joined the Student Blogging Challenge . We are very excited to see what we will learn. Please see our “About Us” page. 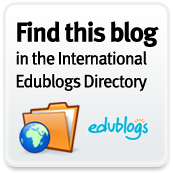 We will continue to share updated information as we learn from our new blogging buddies. Here is a video created by our state’s tourism department sharing some activities that we love during our current season of winter. I was planning to ask everyone in class which winter fun activities they have done this season. Unfortunately, we’ve had another 2 “snow days” this week for inclement weather conditions. That makes 11 snow days this year. Since we aren’t together in class today, I’ll post this poll and you can tell me from home. Which winter activities have you done this year? Here are some questions for our blogging buddies. Do you have snow where you live? Please tell us about your weather.